Custom Beach Umbrellas Personalized in Bulk. Promotional, Inexpensive. Lime Green, Orange, Pink. 62" w/ Extension. Budget Prices in the USA and Canada. 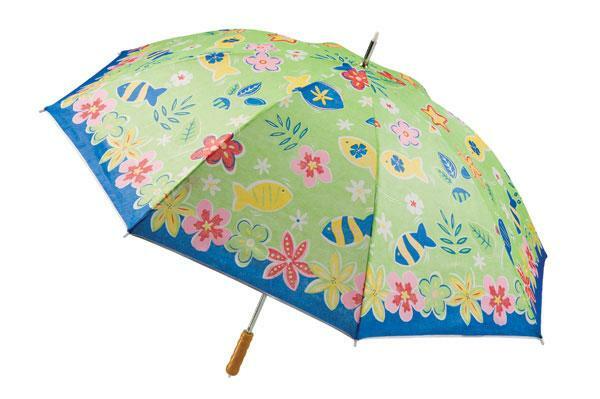 Inexpensive personalized Beach Umbrella. 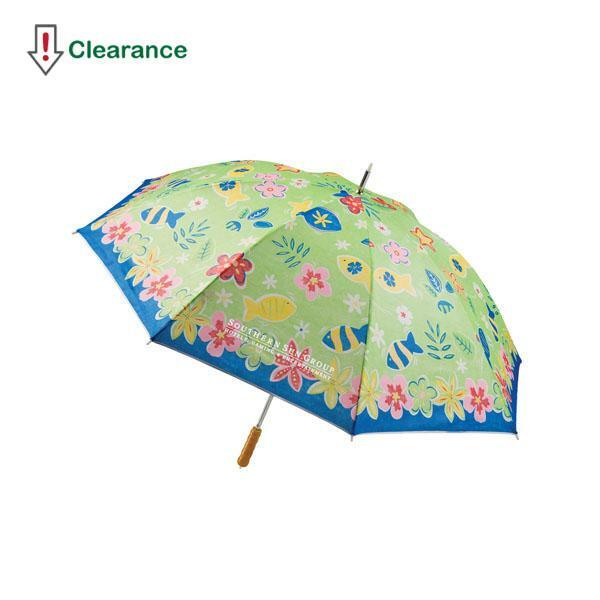 We also supply blank (not imprinted) Beach Umbrellas: see the Price List below. 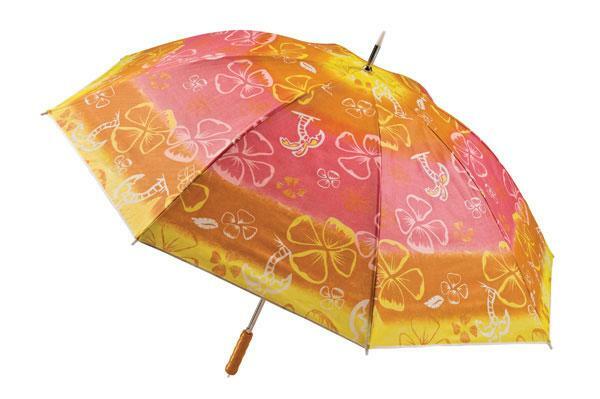 Lowest cost in USA and Canada wholesale for promotional Beach Umbrellas. American clients pay no taxes.